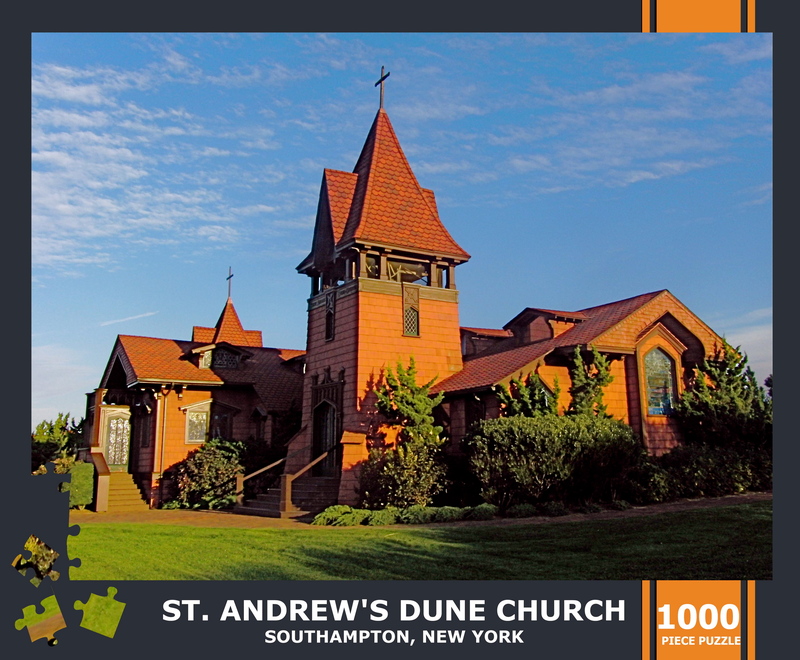 St. Andrew's Dune Church glows in the sun of a late summer afternoon in Southampton. 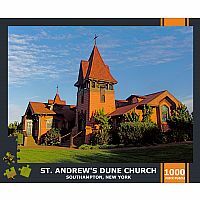 20% of profits from the sale of this puzzle will be donated to the church. This 1,000 piece puzzle measures 27" x 20"